I was married to a libra man, we have a child together. i want him back, and he will only say “the door is never closed”. how do i proceed? how do i win back a libra? In the first case, he is being insincere, and there is no hope of winning him back. In the second case, you have some room to squeeze through the door. Being an Air sign, your ex approaches relationships mentally. Because Libra always views a situation from various perspectives, your ex is balancing both the positive and negative views of your prior relationship with each other. If you can add the weight of rationale to the scale that’s in favor of reunion, then you’ve got a chance. 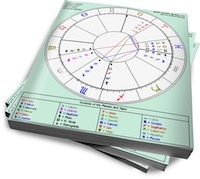 I suspect that he may have experienced your Jupiter-Mars conjunction in Aries as overbearing, so you should not try to win him over with force or an appeal to “higher reason.” Your best bet may be to rely on the wit of your Mercury in Gemini. Mercury in such a flexible sign knows how to maneuver through cracks and skirt around obstructions. Although not powered by the “almighty” attitude of your Jupiter or your Sagittarius Moon, this is a good thing, for Libra may feel that you’re trying too hard to convince him to take you back. Your Mercury opposition to fantasy-prone Neptune provides you a strong imagination and poetic flair that will help appeal to Libra’s idealism about relationships. I suggest you use your gift of gab to incrementally win your Libra ex to your side. Then use your fiery and fun Venus in Leo (supported by trines from both Jupiter and Neptune) to turn up the heat in the romance department. What this means in English: If your Libra ex-husband is of two minds about whether to reunite, convert him to your side with stimulating conversation and playful flirtatiousness. Don’t come on too strong with directness. Comment below: What do you think “the door is never closed” means? And how would you win back a Libra? 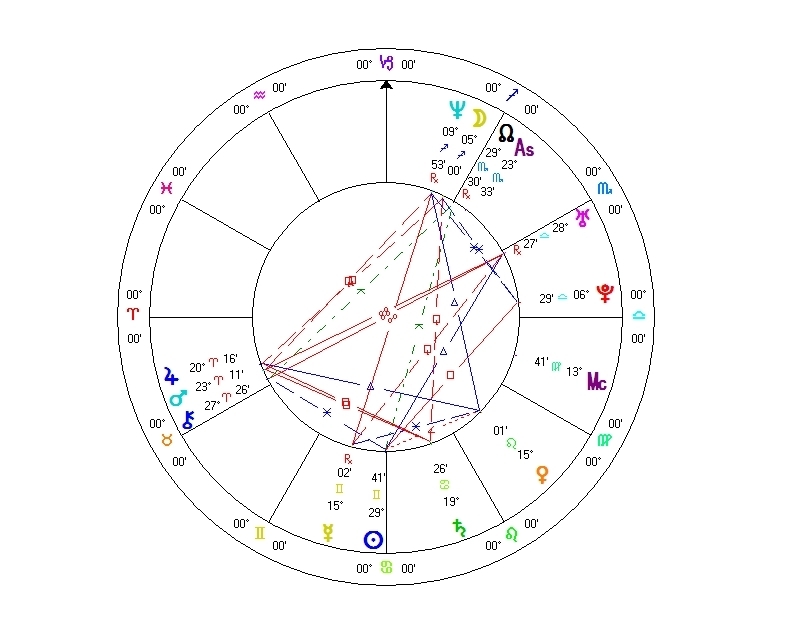 I m a Pisces and used to date a libra man, he was so sweet and we fell deeply in love but we couldn’t marry due to traditions. He suggested we go overseas to get married but I refused and accepted to marry another man Aries who was so violent and we separated me and my husband after 20 years of marriage. My libra married after I had my second child and kept in touch until I migrated to another country and lost contact. After I separated I looked for my libra and found him. He was so happy to find me and told me he was so worried about me and sent one of our female friends to my old house to look for me and says he still loves me as much and will for the rest of his life. He told me he wishes I was in the same country with him to make me the happiest women on earth. So can a libra tell me does he really mean that? And does he love me as he claims or only being nice. He calls me every night and texts me every morning. That’s just the thing. Libras always view themselves as innocent and don’t look at how they contribute to the dynamic. They are one part of two, instead they scape goat and vilify their partners.